to the vast reef system of Fury Shoals and St John’s. St John’s is a vast collection of small reefs offering some of the most remote and rewarding diving in the Red Sea. 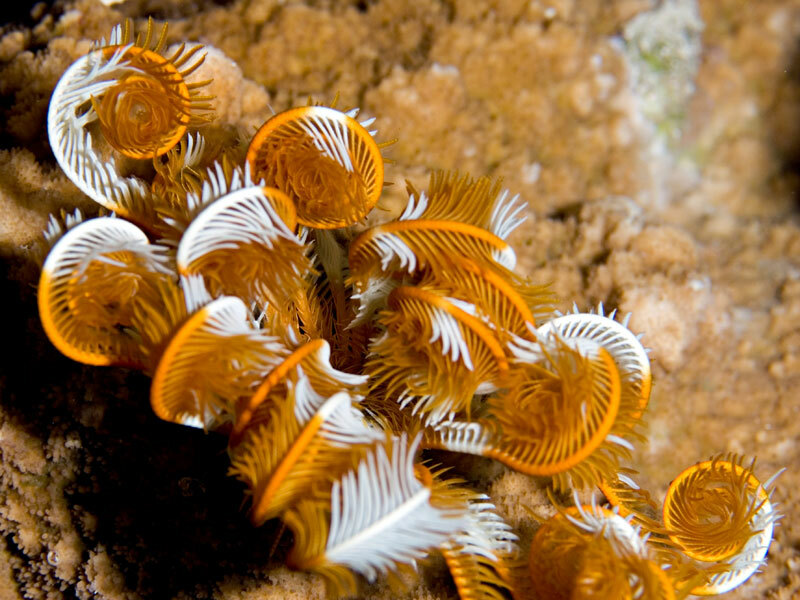 Habili Ali offers giant gorgonians and black corals whilst Grey Reef, Silvertip and schools of Hammerhead sharks might be found on the west side. Habili Gafaar is a mass of soft corals teaming with shoals of snappers, butterfly fish and barracudas. Mantas, Grey Reef and Silvertip sharks can be seen in the blue.